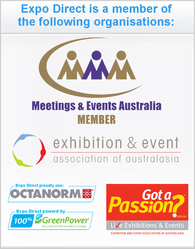 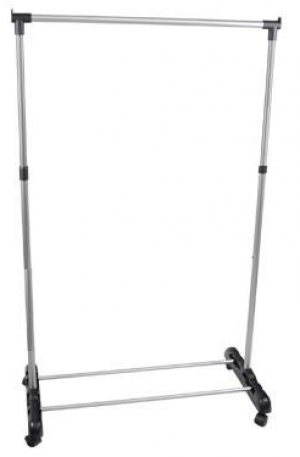 Expo Direct has a wide range of Clothes Racks & Fashion Displays for hire that are both functional and attractive in a range of colours and sharp, for hire & rental in your next event. 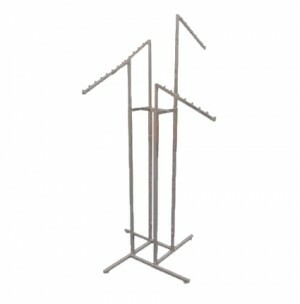 4 way adjustable clothes and show bags rack stand (Angled). 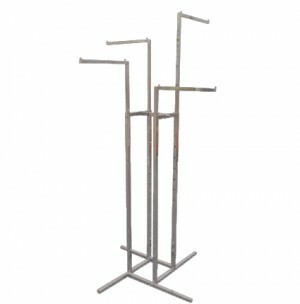 4 way adjustable clothes and show bags rack stand (mix). 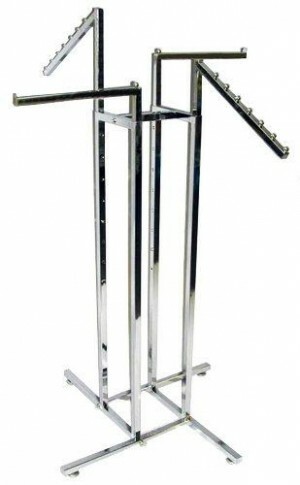 4 way adjustable clothes and show bags rack stand (Straight).